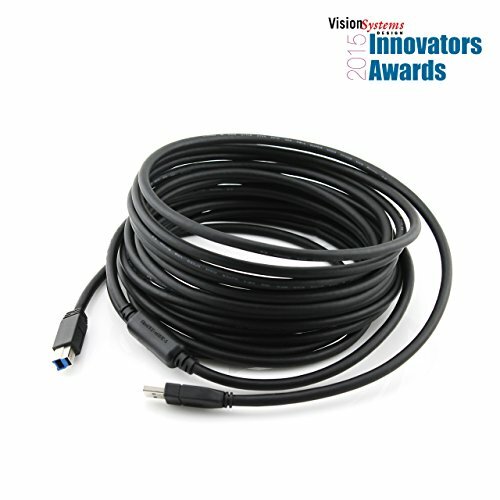 View More In USB Cables. FireNEX-uLINK is the world's first USB 3.0 Active Repeater capable. The device requires no external power source, offers a 100% Plug and Play functionality, low power consumption, USB 2.0 backward compatibility, and USB3 Vision compliance. Primium USB 3.0 ultra performance extension cable, up to 50 feet/16 meter, extends the connection between computer or tablet and USB both 3.0/2.0 peripherals, including hard drive, USB Hubs, mouse, keyboard, printer, etc. If you have any questions about this product by Newnex, contact us by completing and submitting the form below. If you are looking for a specif part number, please include it with your message.